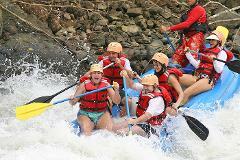 Bring on the adrenaline!!! 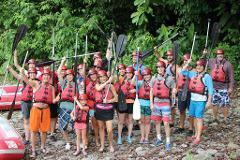 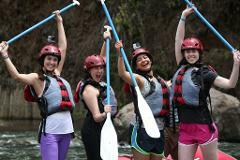 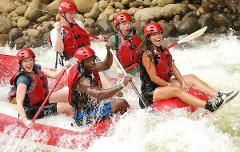 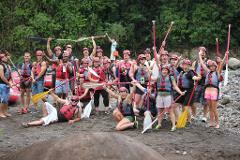 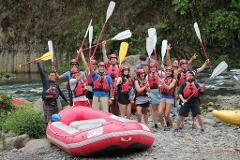 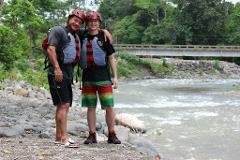 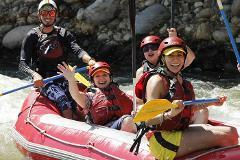 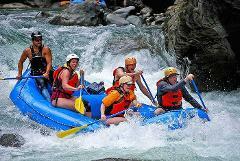 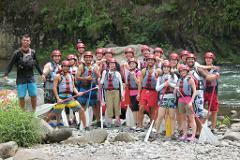 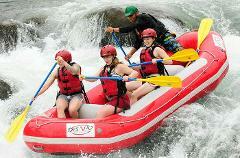 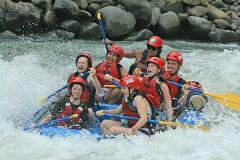 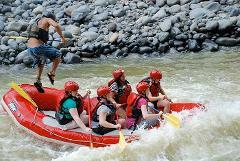 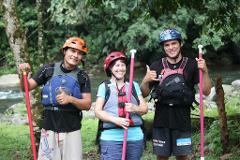 Experienced and first-time rafters love the Río Sarapiqui Jungle Run for full-day, class 3-4 rafting. 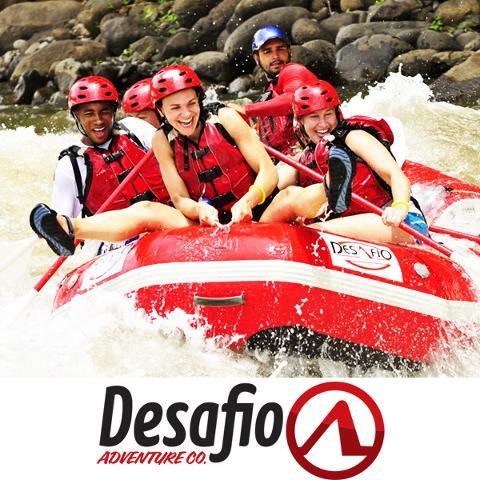 Once at the river, our experienced guides will give you a thorough safety talk, get you set up with your helmet, life jacket and paddle and then you’re off – you’ll be paddling for more than 2½ hours – we’ll stop along the way for a nice, tropical fruit break and afterward we take you out for a typical Costa Rican “casado” lunch. 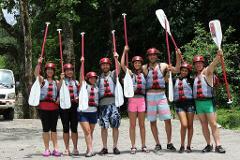 We'll drive you to your Next Destination on our comfortable air-Conditioned vans. 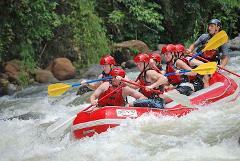 Includes: Transportation from your hotel and we'll drive you to your next destination, fun & professional guides who love their job, tropical fruit break, delicious home-cooked meal (beer & other beverages extra), warm towel and lots of adventure!